Buvaneshwaran (Eshwar) Venugopal is an Assistant Professor of Finance in the College of Business at the University of Central Florida. He received his Ph.D. degree from the University of Houston. He obtained his Masters in Banking and Finance and Master of Applied Econometrics degrees from Monash University, and his undergraduate in Computer Engineering from the National Institute of Technology, Jaipur. He has been a member of the UCF faculty since May 2018. Eshwar’s research interests are in the areas of corporate finance, entrepreneurial finance and FinTech. His entrepreneurial finance research focuses on the contribution of Angel investors to the startup ecosystem and the impact network connections among different players has on financing and performance. One of his works was featured in the Harvard Law School Forum on Corporate Governance and Financial Regulation. Eshwar’s research has been presented at prestigious conferences such as Society of Financial Studies Cavalcade, ISB CAF Summer Research Conference, American Economic Association Annual Meeting, etc. 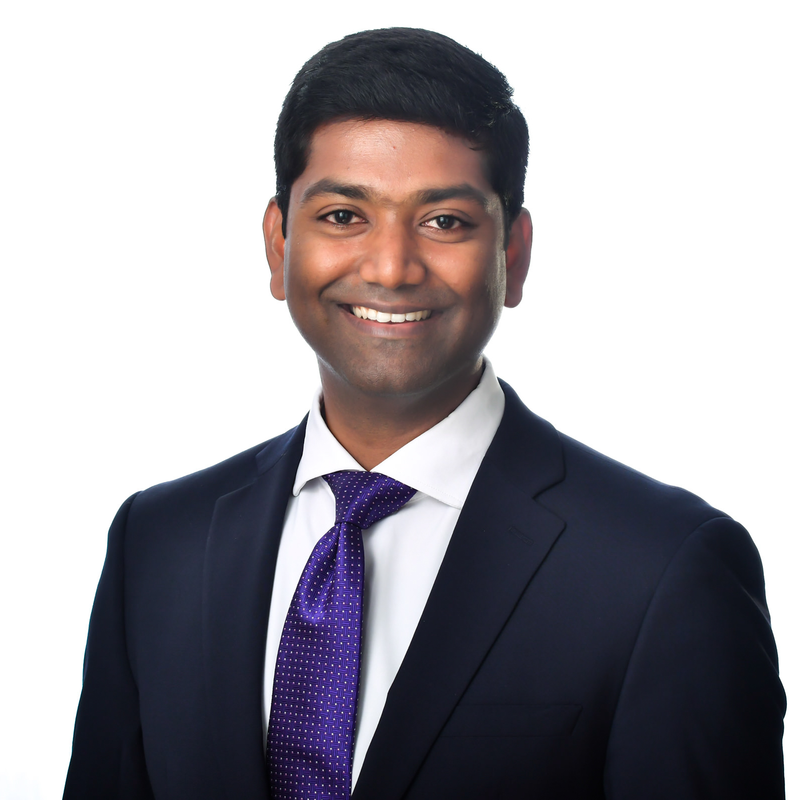 Before undertaking his graduate education, Eshwar worked as a systems developer in India and has developed Business Intelligence and Data warehouse applications for clients such as AOL and Chase.